Imprinted Delta French Terry Zip Fleece Hoodie - 7.5 oz. 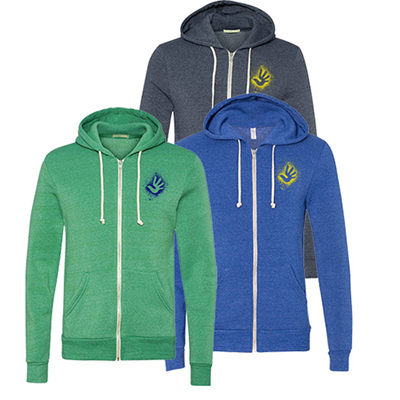 Take your brand visibility to the next level with imprinted Delta French Terry Zip Fleece Hoodie. 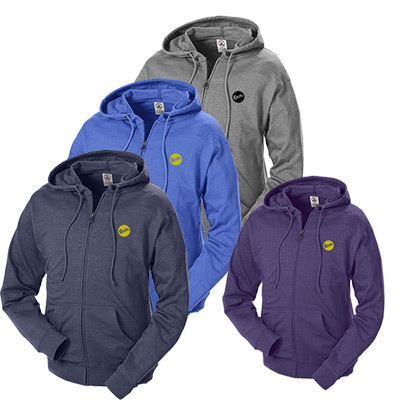 These imprinted hoodies are made from 55% cotton/45% polyester making them tough and durable. 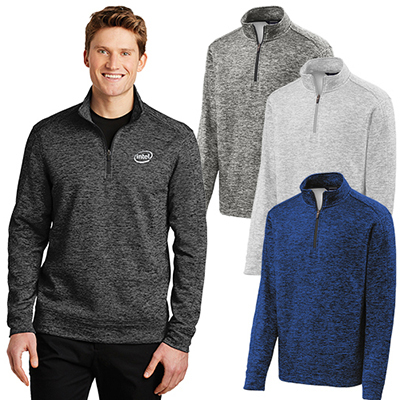 Add your logo on these stylish sweatshirts and distribute them to your loyal customers or employees. They will hang on to them for years to come. Plus these hoodies are available at lowest prices guaranteed. Hurry up and order today! "We ordered these hoodies a few weeks ago. The fabric quality is pretty good and my logo is clearly visible. " FREE Shipping! 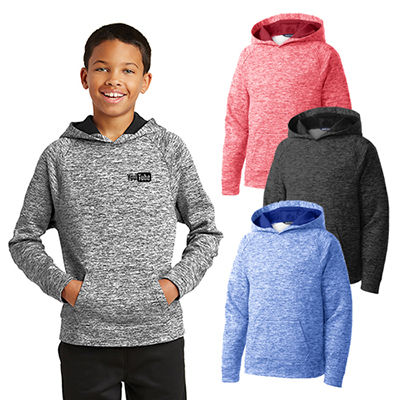 This hoodie will highlight your logo in style.